A panel that included the step-mother of a woman who died of a heroin overdose told a House committee Thursday that proposed cuts in substance-abuse programs will exacerbate the state’s alarming rise in drug-related deaths. Earlier this month, the House cut about $6 million in spending for treatment and prevention from Gov. Maggie Hassan’s budget proposal. The House’s budget eliminates the New Hampshire Health Protection Program, the state’s version of Medicaid expansion, which included substance-abuse benefits for standard Medicaid recipients. Kriss Blevens told members of the House Criminal Justice and Public Safety Committee that access to inpatient substance-abuse treatment might have saved her step-daughter, Amber, who died of an overdose in Manchester on April 23, 2014. Blevens said she feared the worst when she visited Amber in jail about two years before her death. She was desperate to begin treatment, Blevens recalled, but she would have to wait for it. “I realized at that moment in time that there was no help for her,” she said. Laconia Police Chief Christopher Adams said his department has changed its philosophy in an effort to get more drug users into treatment. The city of 18,000, which had 10 heroin-related deaths last year, has hired a prevention, enforcement and treatment coordinator who responds to every overdose to connect users and their families with treatment options. Adams said the new approach puts less emphasis on arrests and more on understanding why people in the community are using drugs in the first place and directing them to the appropriate resource for help. Cheryle Pacapelli is executive director of Hope for NH Recovery, which is establishing so-called recovery-community centers that will serve as the foundation of a peer-to-peer support network. Pacapelli said 23 million American are in long-term recovery, many of whom don’t know where to turn once they’ve completed their treatment programs. Recovery-community centers provide a structured environment that, according to Pacapelli, has been proven to reduce the chances of relapse. 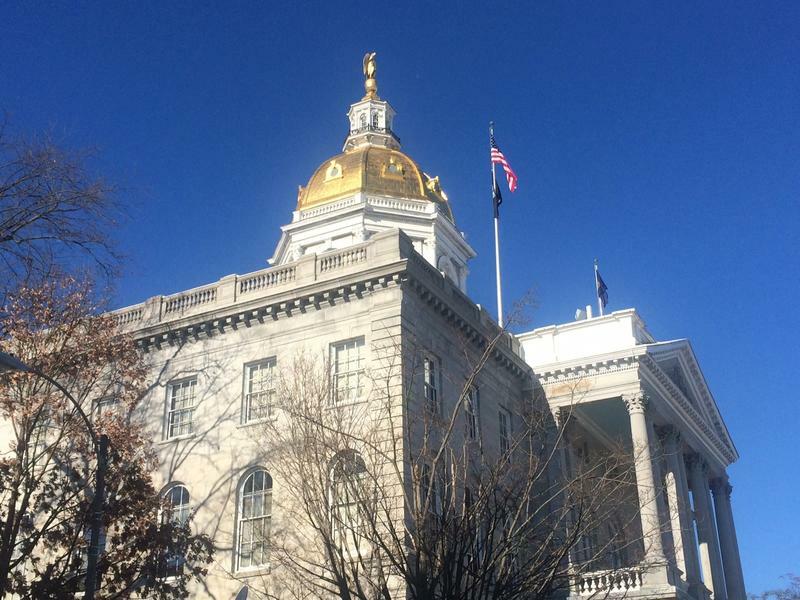 Pacapelli says the concept has worked well around the country, especially in New England; Vermont has 12 centers, Massachusetts has eight and Connecticut has three. There are none in New Hampshire, she said. Rourke said the recent debate over a casino revealed a “disconnect” among legislators. On the one hand, he said, they were willing to set aside money for gambling disorders. 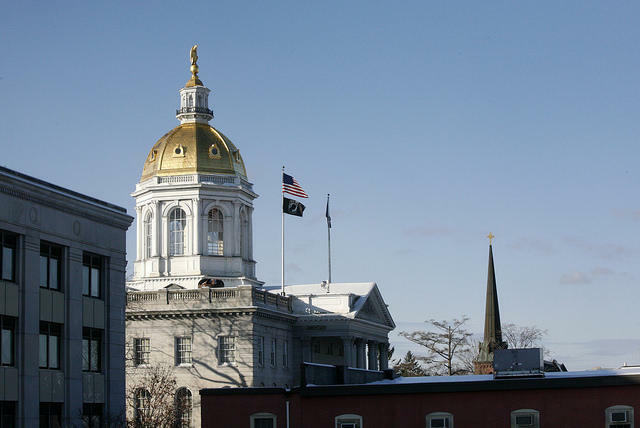 On the other, since 2000, lawmakers have diverted millions of dollars from the state’s alcohol fund away from its original purpose - to help pay for substance-abuse treatment. We'll sit down with Governor Hassan to discuss her budget for the next biennium, the current legislature, and her goals for the next two years. Maggie Hassan - New Hampshire Governor Maggie Hassan, a democrat in her second term. 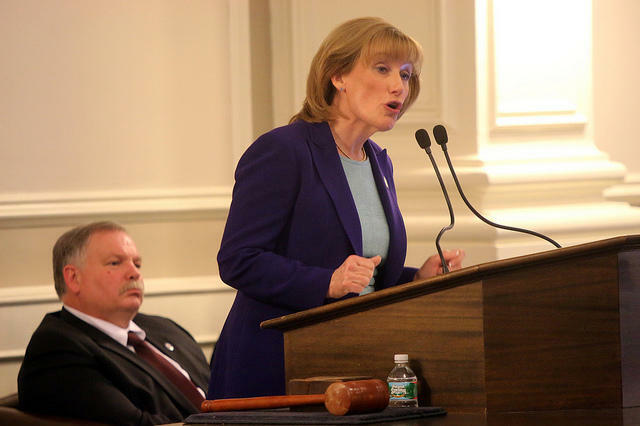 She’s also a former state senator from Exeter, and a former Senate Majority Leader.